Bollywood is big ocean In Which Many youths try their luck. Some Of Making there Carrer In Bollywood Industry Some Of Fails. 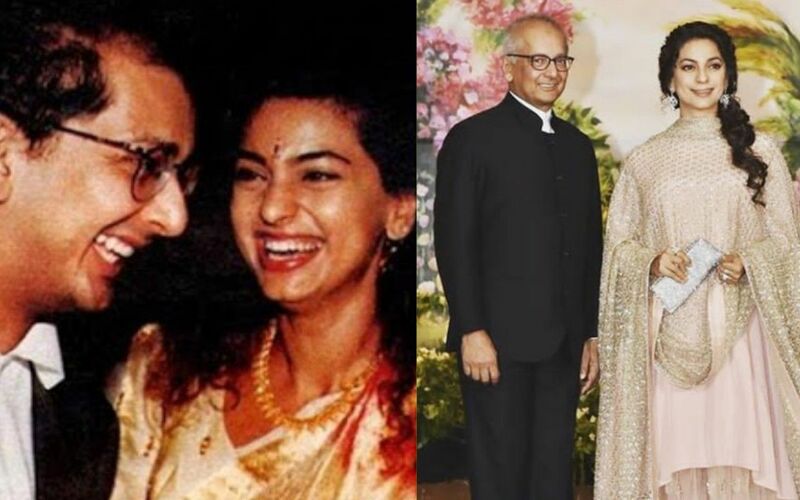 B-Town is Very famous for the stories of link-ups of actors and actresses. Which people like to hear a lot about who is seeing whom. Shilpa Shetty is an actress who has earned a world-wide name from the international show Big Brother. 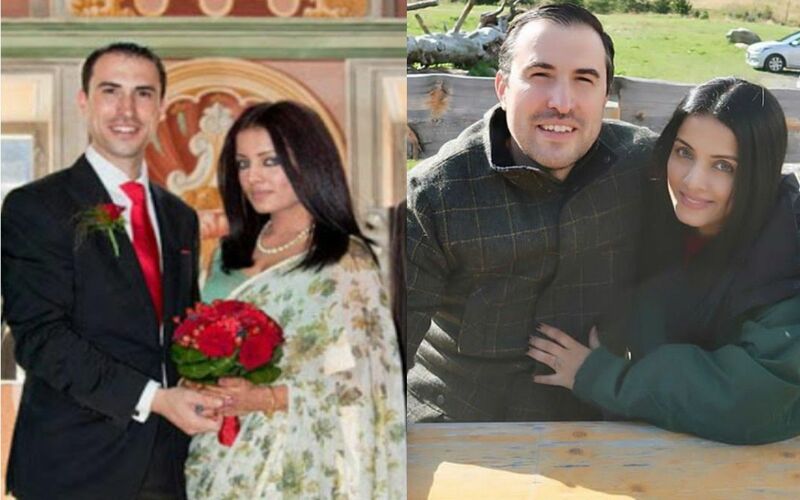 she Married to Raj Kundra. 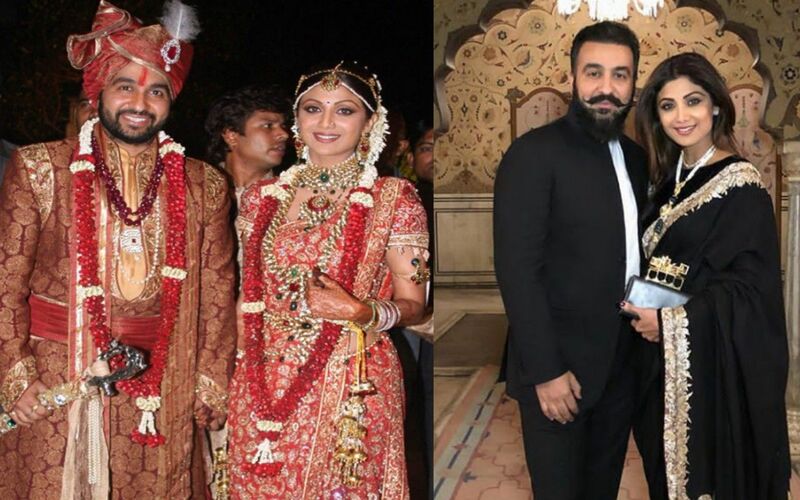 Raj Kundra is a businessman, and of course, his earnings will be in the billions. 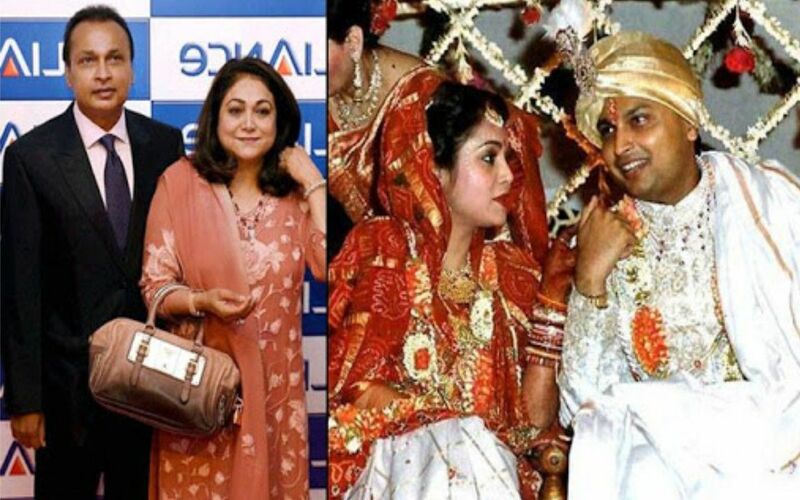 According to the information on the Internet, they have a wealth of 2400 crore. Following the victory of the Femina Miss India, the doors to Celina were opened for Hindi cinema. In 2003, he stepped into the film industry from Jansheen. In his film, Actor was Fardeen Khan appeared. The movie did not earn at some special box office. He did many films in his Hindi film career but Hindi cinema was not much successful. Finally, Celina Got married to Peter Haag Peter Haag Is Businessman From Australia. He Runs Chain of Hotels Business in Dubai and Singapore. He now plays a key role in Emaar Hospitality Group. His efforts have helped them earn a respectable share in the Singapore hospitality market. Peter’s net worth is not known but he is being addressed as billionaire many times. Rani Mukerji is an Indian film actress. During her Bollywood career, she has been one of the most hype film actresses in India, she has received many awards, including 7 Filmfare Awards. 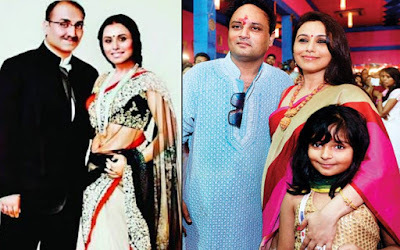 Rani Mukherjee married to Aditya Chopra. Aditya Chopra, the film producer and media conglomerate whose net worth is estimated to be 970 million US dollars i.e. around 6481 crores. 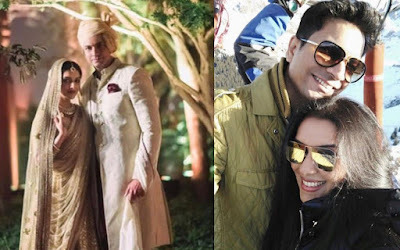 Asin Thottumkal is an Indian film actress and former model. She was born on October 26, 1985, in Cochin, Kerala, India. Asin Thottumkal commonly known as Asin is a very talented actress and a trained Bharathanatyam dancer. Asin Married to Rahul Sharma. Rahul Sharma Is An Talented businessman Rahul Sharma, the co-founder, and CEO of Micromax (the Indian consumer electronics company). 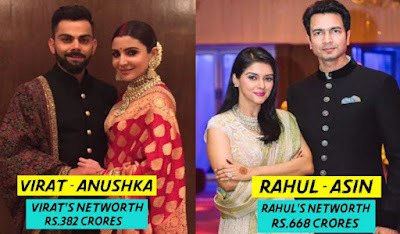 Rahul Sharma’s net worth is Rs. 668 crore and has a great collection of fast cars. Amrita Arora is a Bollywood actress and she recognized as an actress with immense potential. With some strong performances and sizzling dance numbers, she has won the heart of millions of Hindi movie Fans. 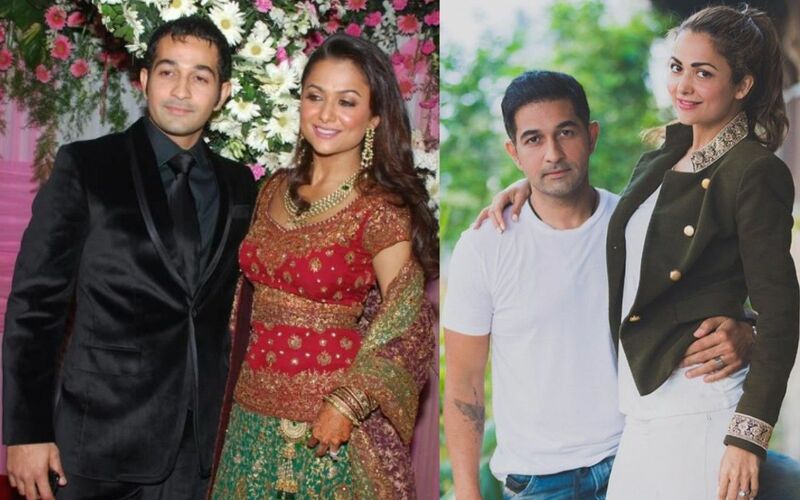 Amrita Arora Married to Shakeel ladak. Shakeel Ladak, a businessman. Shakeel is the director of Redstone Group, a construction company based in Mumbai. He is the director of a construction company based in Mumbai, called the Redstone Group. Vidya Balan had to face much neglect in her early film career. Not only that, a Malayalam director had said to upset. But Vidya did not agree with everyone. After this, Vidya worked in several TV commercial awards and TV serials. 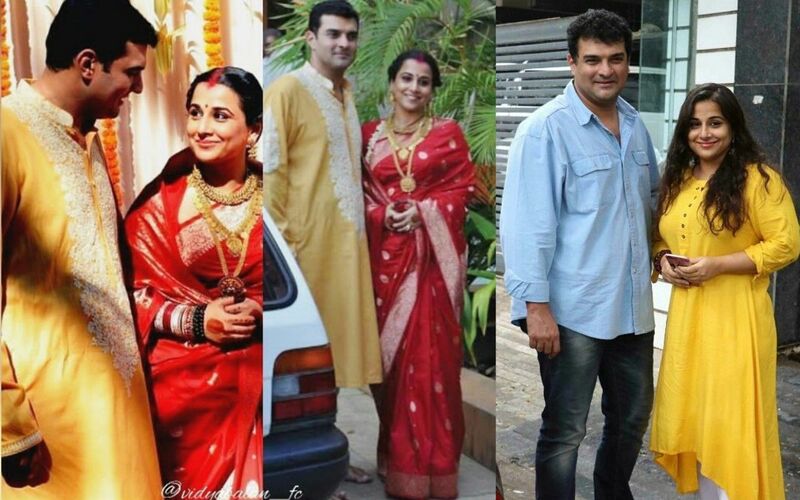 Vidya has also worked in the famous TV show We Five. vidya balan Married to Siddharth Roy Kapur. Siddharth Roy Kapur Is An Businessman as well as He is a movie producer and is also associated with Film and Television Producers Guild of India. A powerful man who is also financially sound, with a net worth of a whopping 475 million dollars. Ayesha Takia is an Indian actress who is mainly seen in Bollywood films. He made his debut in Tarzan the Wonder car, for which he won the Filmfare Best Debut Award in 2004. His notable films include Round (2006), for which he won the Screen Award for Best Actress (Critics), and Wanted (2009). 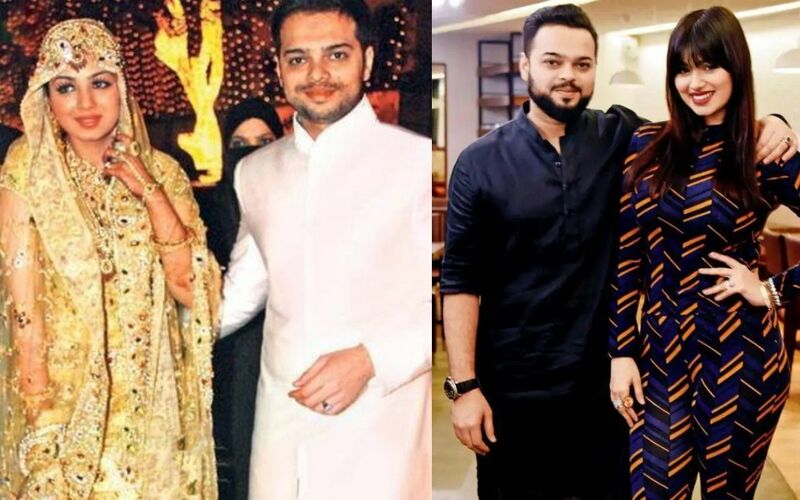 Ayesha Takia married to Farhan Azmi. Farhan Azmi, mega hotelier and the son of politician Abu Azmi. Needless to say, he is quite an influential name in town, in terms of money, power, and prestige. Farhan’s net worth is approximately 10 million dollars (Rs 66 Crores) and he is definitely a very well-connected person. Anushka Sharma is a famous Hindi film actress and film producer. In Hindi film industry, they have known names. Initially, Anushka, who started her career with Modeling And Now She Is top Actress. And also A producer. 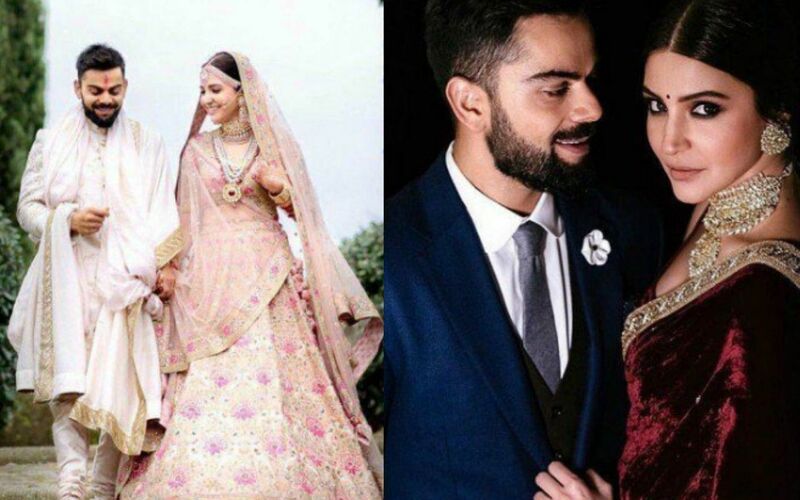 Anushka Sharma Married to Virat Kohli. Virat Kohli is An Indian cricketer And Also a captain of Indian cricket team. 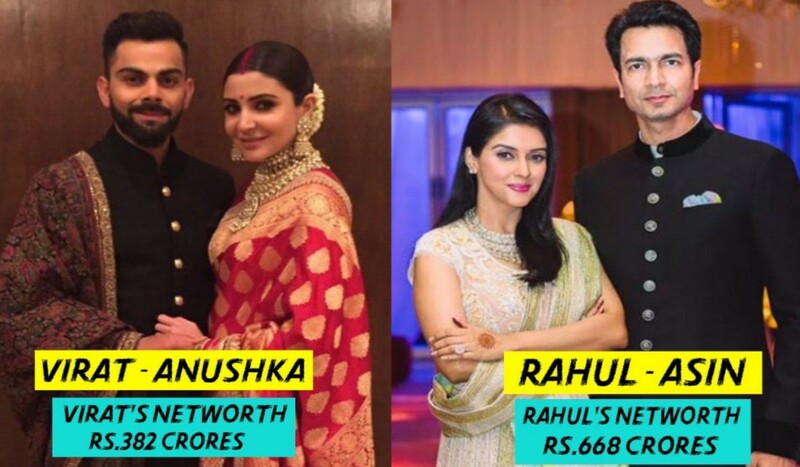 Virat Kohli whose net worth is around Rs. 382 crores. 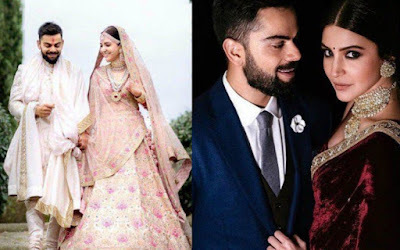 Virat is one of the influential sports personalities of the world and it is being estimated that within 1 or 2 years, the total net worth of Virat and Anushka will be Rs. 1000 crore.